Now that the museum collection is safely in storage and all the vehicles are safely housed, we have decided to call the next phase in the museum’s history, “Project Phoenix”. 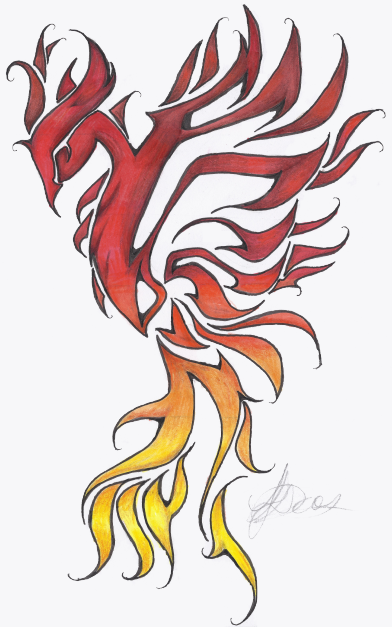 The Phoenix is a mythical bird that rose from the ashes and really encompasses how we all feel at the museum. We are determined to re-locate the museum to a new home within Lincolnshire. Despite the Christmas and New Year break, considerable work has gone on largely behind the scenes to begin the task of finding a new home for the collection as a whole, with our main aim to be open to the public as quickly as possible. Following on from an article in the online newspaper, Lincolnite, an interview with BBC Radio Lincolnshire, and Facebook & Twitter posts, we have been overwhelmed with numerous offers of support and this includes words of encouragement, suggestions for alternative locations across the UK, and also financial support. There are several promising leads already being investigated, but obviously we don’t want to comment any further at this time until we have something concrete to offer, but once we do have something we can shout about, we will let you all know. There are several agencies working on our behalf to assist with this task and everybody involved is just as committed as our volunteers to see the museum flourish once again. Whilst this work is ongoing it is vital that we keep the museum in the public eye and as such our website will be constantly updated with the latest developments. Steve is presenting to local groups telling the history of the RAF Fire Service from 1922 to present day and, of course, the history of the museum itself up to the current day. These can be booked via the enquiry form or by contacting the museum on 01522 730198. Work at RAF Scampton will revolve around the vehicle fleet and the actual hangar itself. Current projects that need to be finished include restoration of the 1943 Austin K4 60ft turntable ladder, Mk11 crash tender and Mk5 crash tender. We also hope to finish the Armament Support Unit (ASU) Volvo (Arthur). Those not working on the vehicles will be put to task sorting all of the items currently in storage at this location (not to be confused with the museum items already in secure storage). Our storage hangar contains literally thousands of objects ranging from uniform, to extinguishers, to equipment. These will all be catalogued and surveyed to ensure that they are ready for display as and when required. We will try to fully equip each vehicle in the collection so that we can identify any shortfalls. There is probably enough work there to keep us busy for a year! Finally, the museum phone line is still available for any of you wishing to make a booking for one of Steve’s infamous talks, or any other general enquiry that can’t be answered via our social media feeds/email.